We are lucky at the Hen House to get to work with incredible hen party self catering accommodation all over the UK and France. You can imagine our delight when we found that many of our properties also host weddings. Beautiful locations, special celebrations, big hats, gorgeous dresses – what’s not to like? So, never ones to miss out on a whiff of taffeta we have started a fabulous new weddings section. Historic country houses, lakeside settings, ancient barns, woodland handfasting sites, even a ‘Kave’ overlooking the Atlantic – you can find them all on the Hen House. All our properties provide a wonderful location for your wedding, many offering both outside and indoor options for your ceremony. 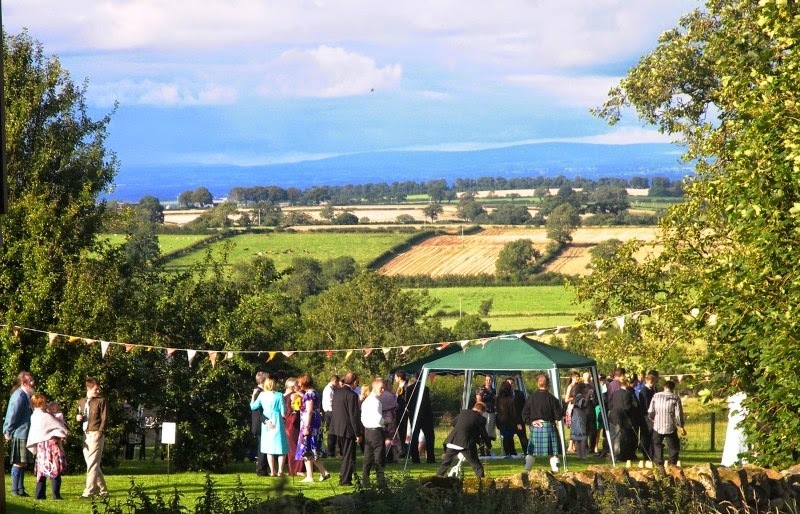 Others are reception only sites, but you can of course chose to hold a handfasting or reaffirmation ceremony in these lovely settings. 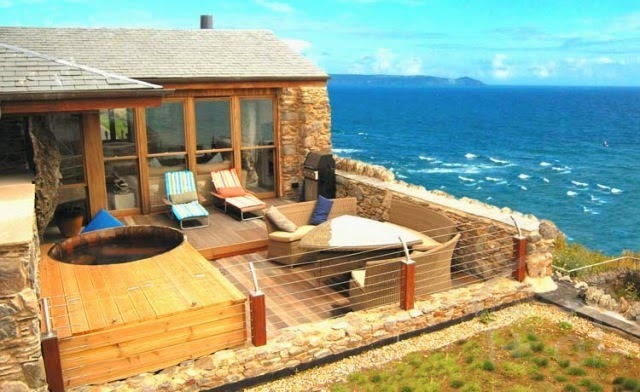 The majority have self catering accommodation so that the Bridal Party can extend the celebration beyond the day itself. For a truly special occasion what could be better than sharing a weekend or week with loved ones in beautiful surroundings? 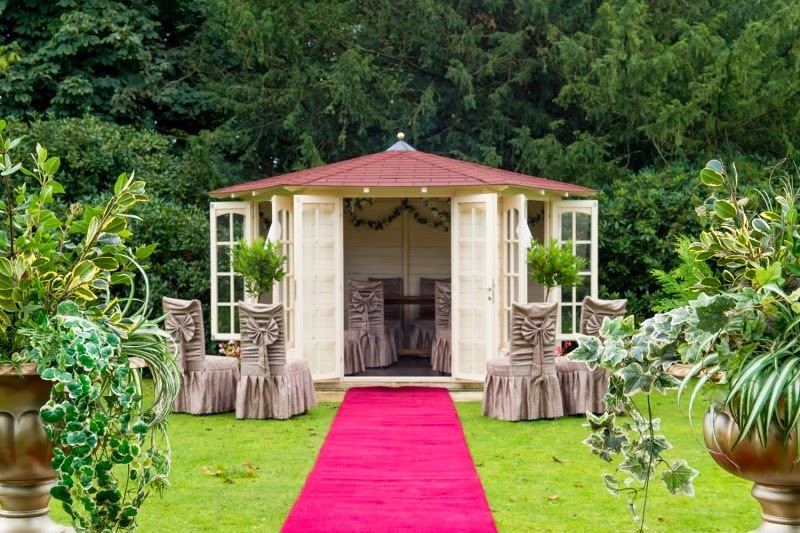 Many of our venues are independent wedding venues. 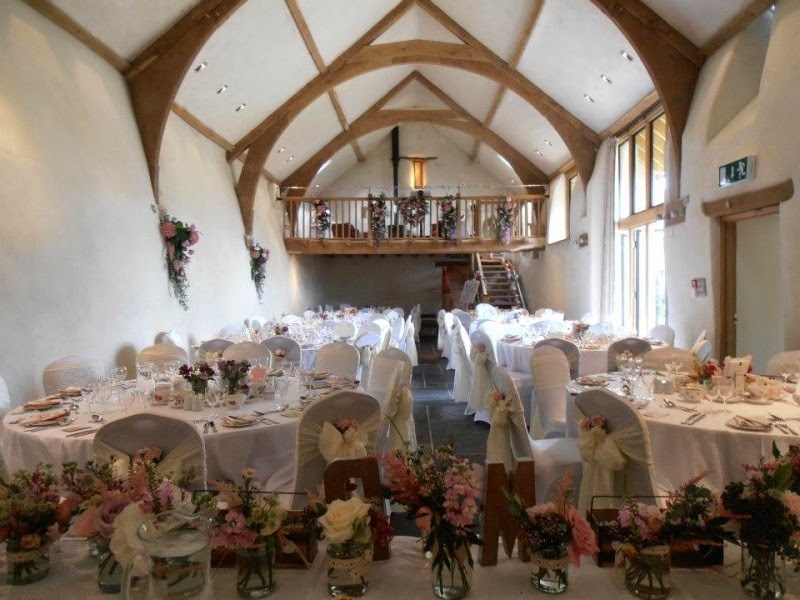 The brilliant thing about an independent wedding venue is that you can design the day your way - you are not tied to a specific package – you can use your own caterers, florists, musicians etc. Whether it is an elegant soiree for 10 or a mini festival, your day will be as unique as you are. However, our owners do have some great contacts and should you wish, they will be able to suggest tried and tested providers. Looking for a venue that caters for intimate weddings? No problem. Last minute? 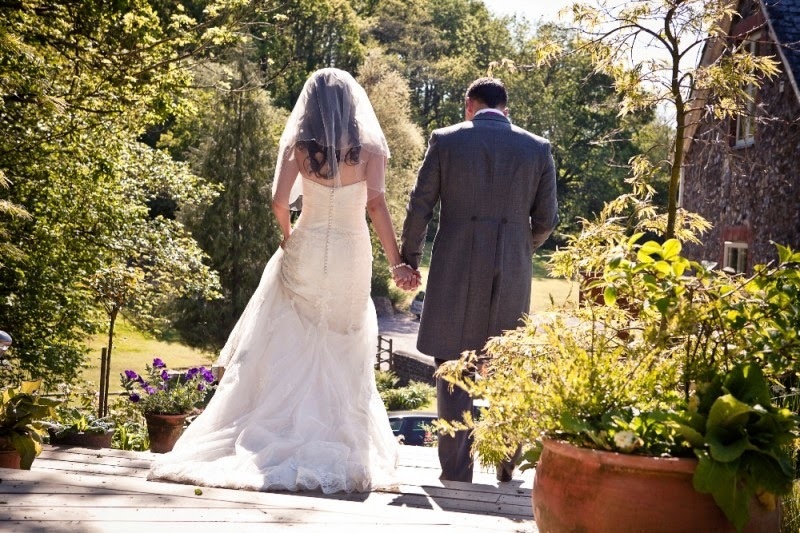 We have some wonderfully romantic venues that cater for runaway weddings. 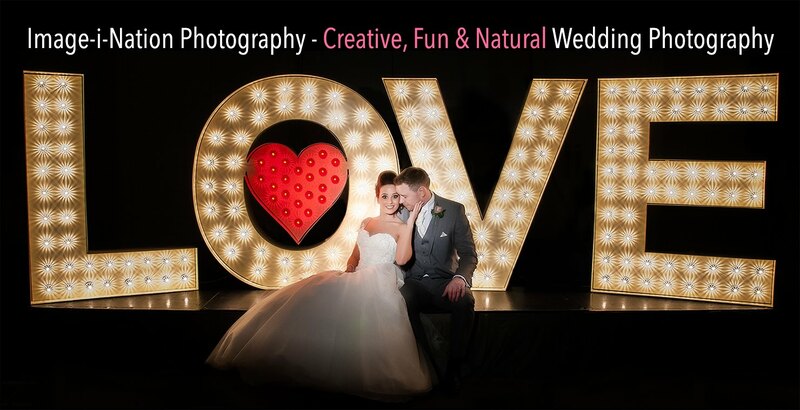 We even have a wedding ideas section for suggestions on those little extras to make your day special. 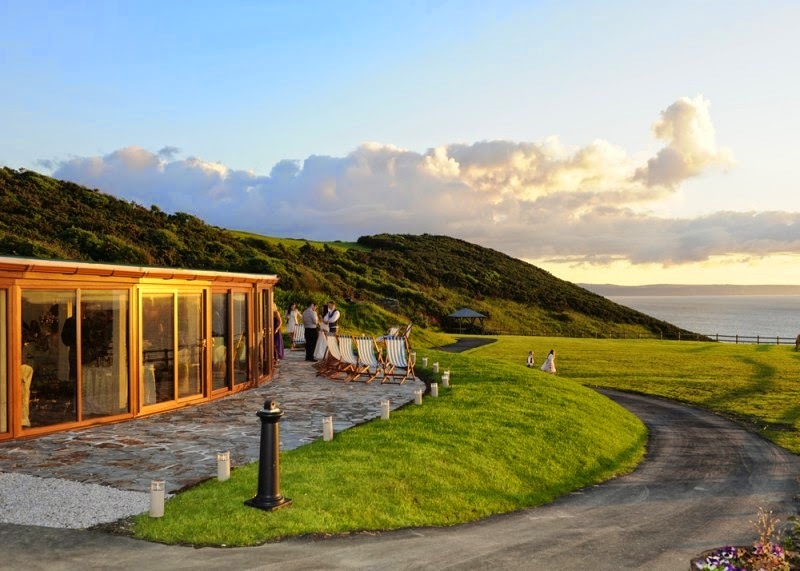 And of course if you are planning your hen party (or your BFF has yet to get into the swing of things), then don’t forget to check out our fabulous selection of self catering hen party venues. 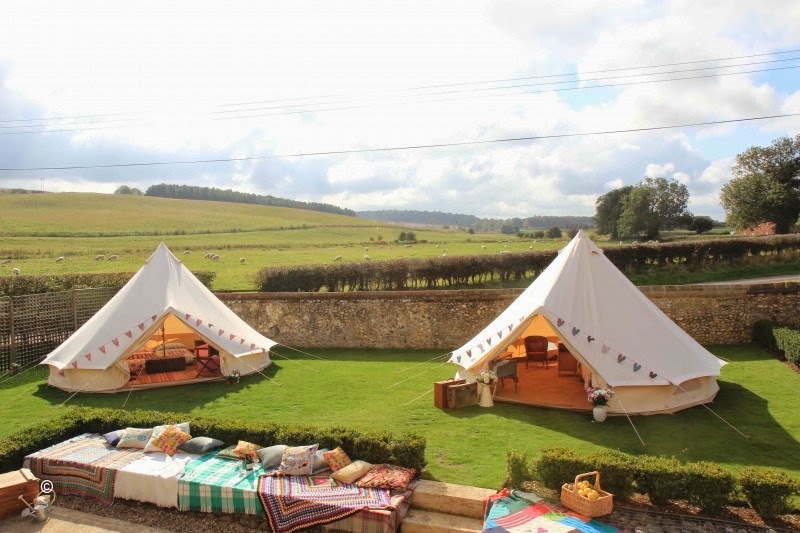 Whether you are looking for a gorgeous ‘glamp-site’, a luxury barn conversion, chic townhouse, or even for something downright quirky, we have the venue for you! Sign up to our ' Monthly Newsletter "